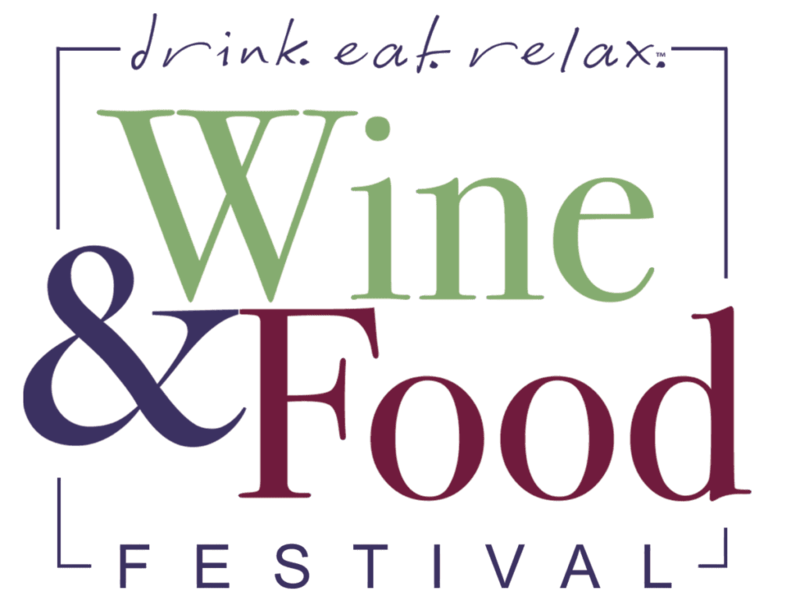 Join us for the largest and most fun casual NC wine festival in the Triangle with HUNDREDS of wines available from over 22 wineries. Join us for a day of family fun to welcome spring. John Cusack for a screening of "High Fidelity" on the big screen followed by a LIVE conversation regarding his career and the making of the film. I agree to the following: Submissions that are deemed commercial, incomplete (missing ticket price or location information, etc. ), incorrect or inappropriate in any way may be discarded without notice. WRAL-FM reserves the right to edit or disregard or discard any submitted event. WRAL-FM does not guarantee that any submission will be publicly posted. WRAL-FM assumes no responsibility as to the accuracy or correctness of any event posted.